AC Milan want to land Chelsea midfielder Tiemoue Bakayoko and are putting the final touches on a loan deal, according to Calciomercato. Signed in a deal worth around £40million last summer, the France ace has failed to prove his ability in the Premier League. 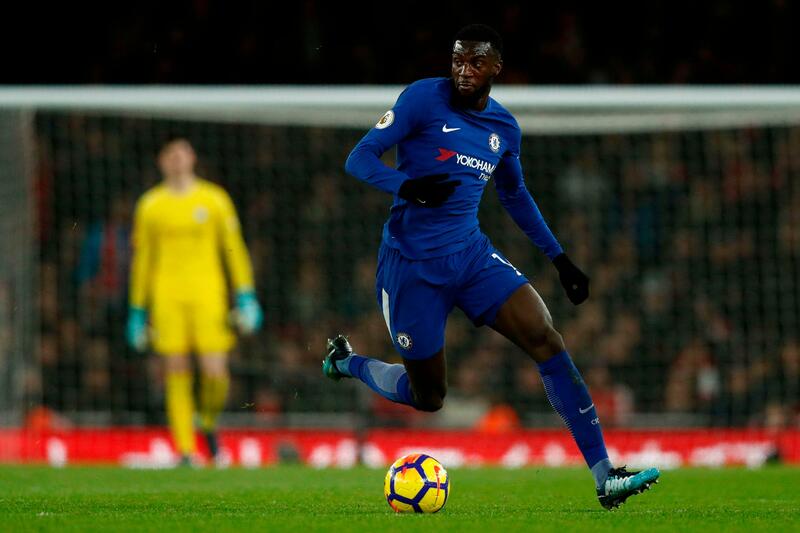 Chelsea midfielder Tiemoue Bakayoko in action for the club. The 23-year-old endured a tough first season in England, though, and he is ready to leave to reignite his career. Milan have shown a strong interest in Bakayoko and a deal is almost done with Leonardo and Paolo Maldini working out the details. The Italian club are set to take the midfielder on loan for the season and he has agreed personal terms. Chelsea have stepped in to subsidise Bakakyoko's salary as wages had previously been a sticking point. Milan also have the option to make the move permanent next summer for a fee in the region of £30million.